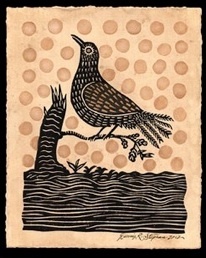 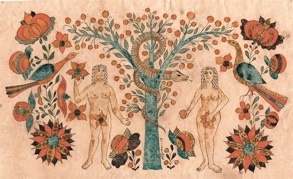 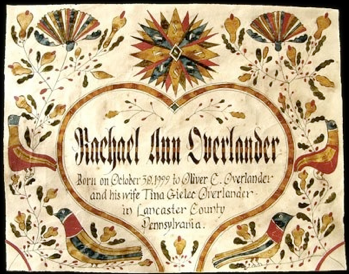 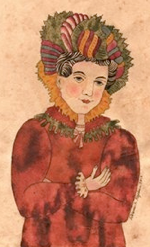 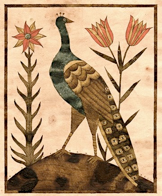 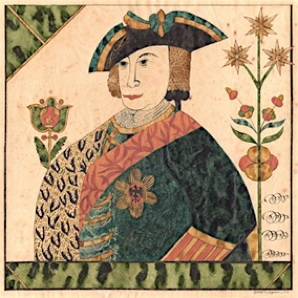 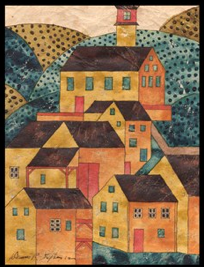 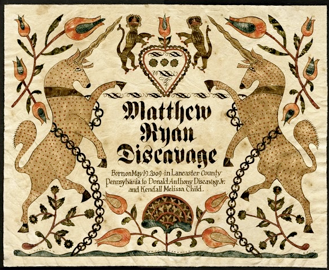 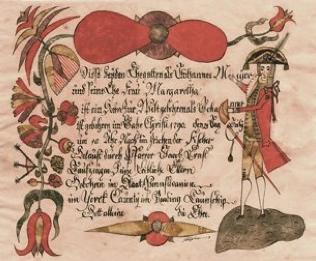 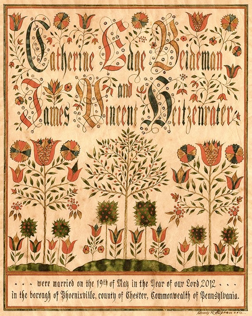 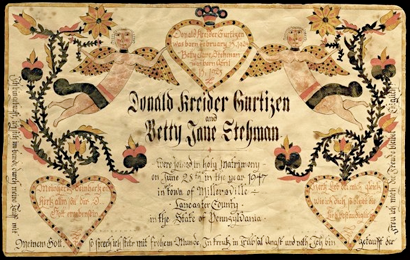 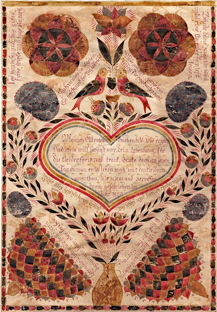 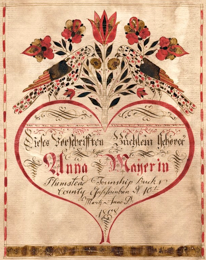 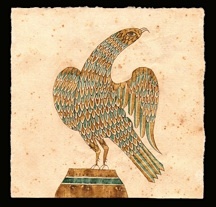 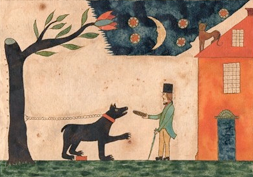 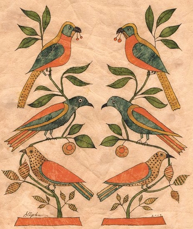 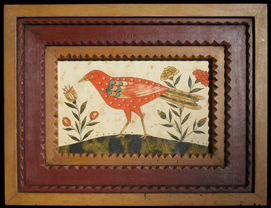 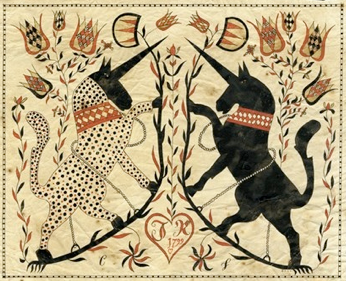 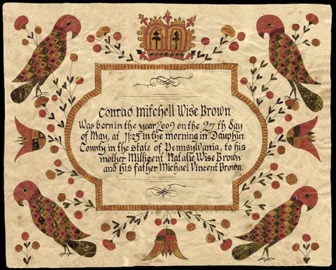 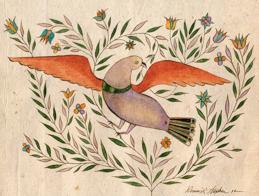 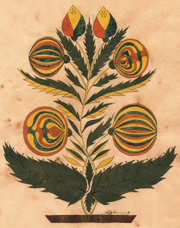 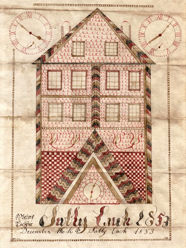 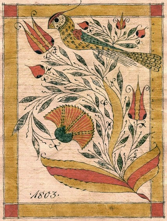 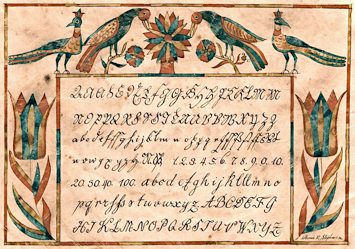 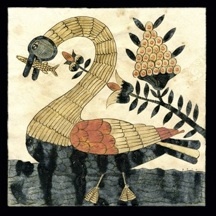 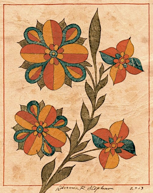 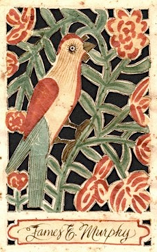 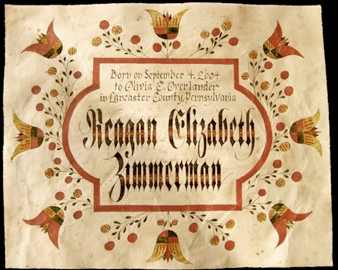 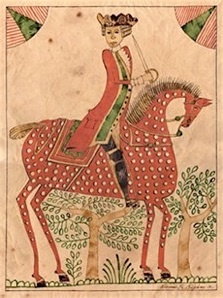 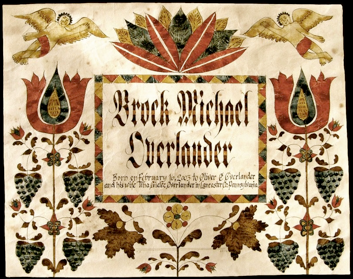 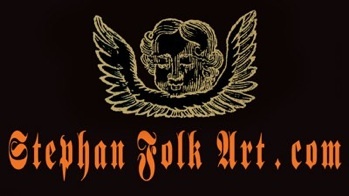 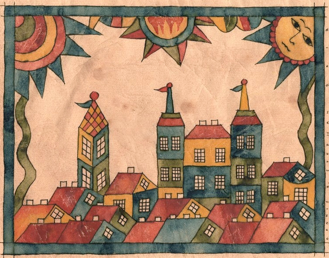 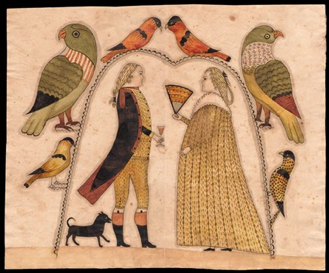 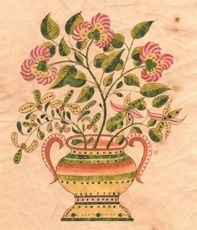 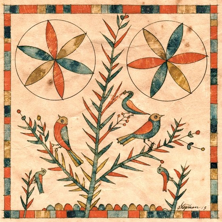 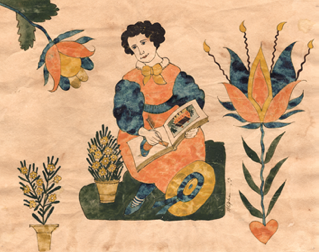 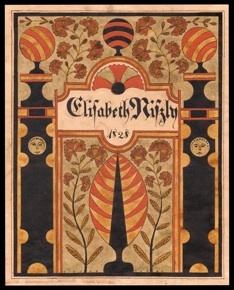 fraktur and primitive drawings on hand-laid paper. 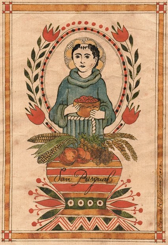 All items produced upon request. 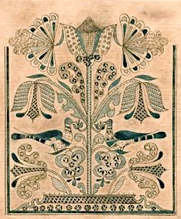 All items shown are examples only. 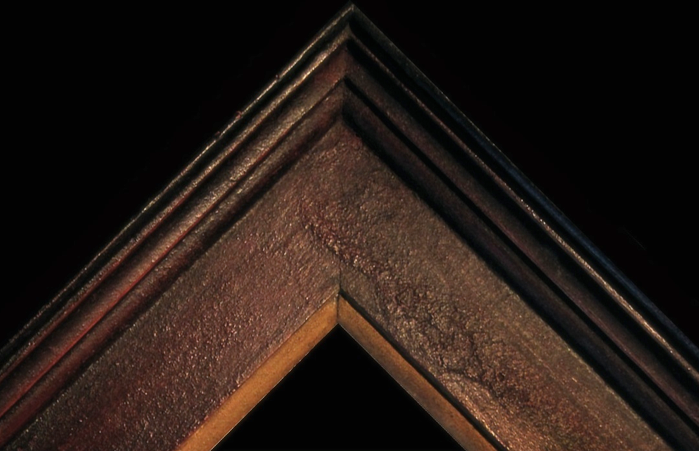 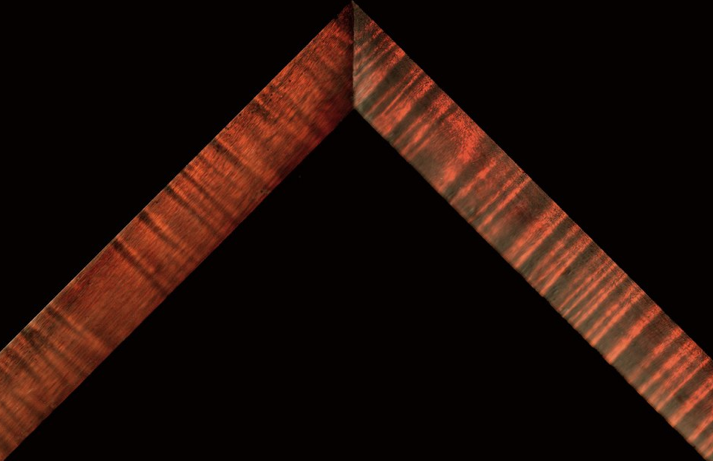 Your purchase will be an individually made piece. and is subject to individual screen brightness. 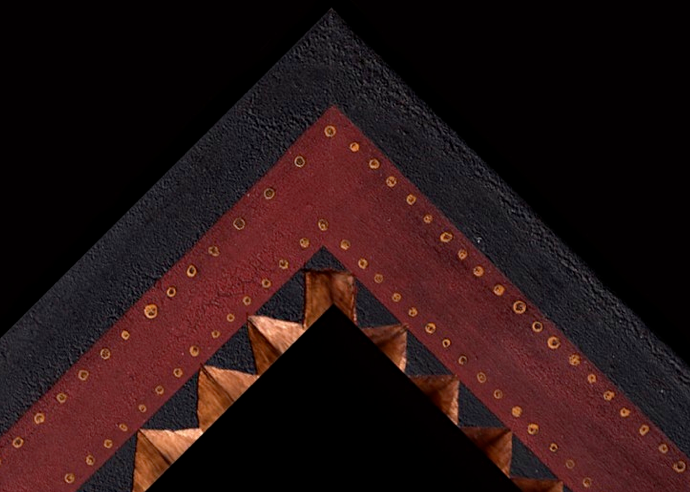 please REFRESH / RELOAD PAGE to access updates.